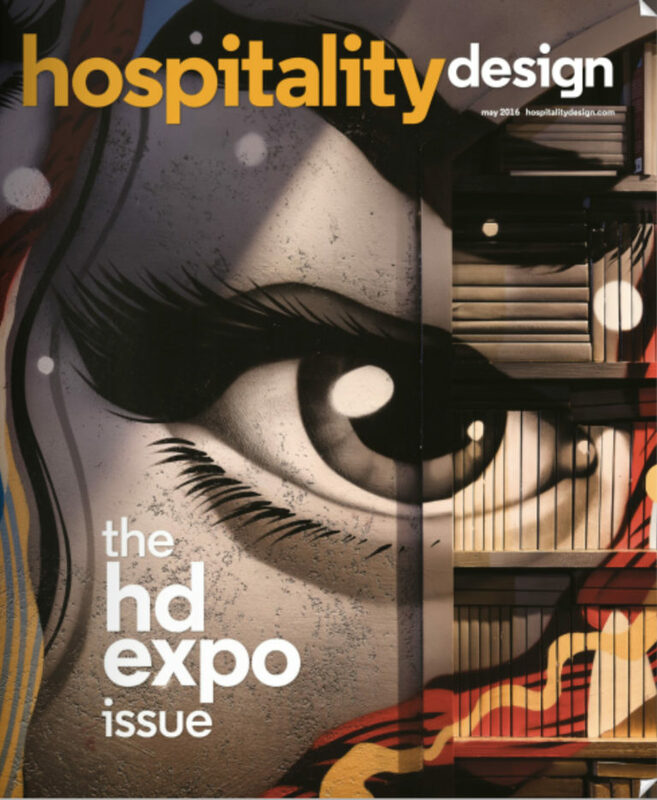 The 12th Annual HD Awards honored some of the best achievements in hospitality design around the globe. This year, nearly 540 project entries were submitted across 20 categories. Houston Tyner Architects project, The Camby, Autograph Collection in Phoenix won in the category of ‘Public Spaces (Luxury/Upscale)’.